The introduction of the DPO figure does not represent a news for itself. It is not a completely new professional figure even though his presence was not mandatory. Who is the Data Protection Officer? He/She is a professional with specific skills in laws and best practices concerning data protection. Do we need a DPO? When the processing operations concern, on a large scale, sensitive data or data related to criminal convictions or felonies. 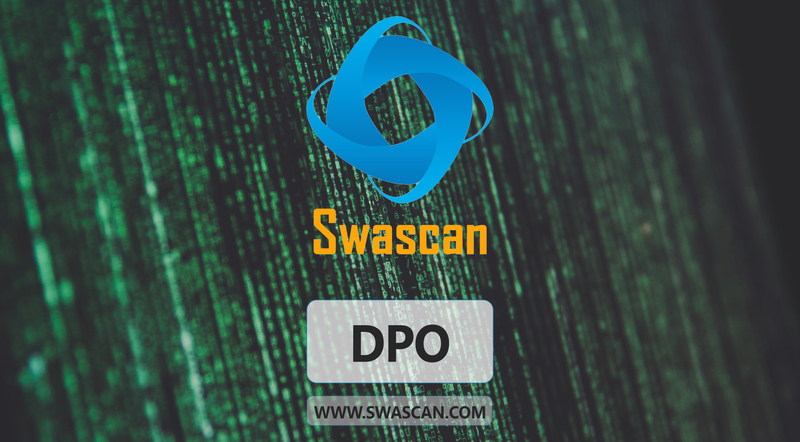 In all the different scenarios is up to the owner of the processing operations and the responsible for the processing operations whether to choose a DPO or not. Moreover, these figures can delegate an external source such as an association or a third party that can appoint a DPO. What are the skills of a DPO? A DPO must prove his/her skills and professional qualities. Basically, the owner of the processing operations / responsible for the processing operations need to consider his/her preparation in data privacy and data processing, both on a theoretical and a practical field. A DPO can be chosen amongst the employees of the data controller. In addition, we can choose a freelance or an independent contractor. Anyway, the data of the DPO must be disclosed to data subjects and communicated to the competent control authority. In order to assure to your business the best tool available, Swascan together with Raoul Chiesa ( Raoul Chiesa interview ) developed a special cybersecurity platform. It is completely in Cloud, Pay per Use and SaaS. You can see for yourself in our brochure: Cybersecurity platform and have an in-depth look at our services. Our four services cover all the governance needs in terms of risk management and periodic assessment. Basically, the right tools to understand your focus areas are Vulnerability Assessment, Network Scan, Code Review and GDPR Assessment. Last but not least, don’t forget GDPR: our platform is 100% GDPR compliant ( GDPR infographic ).